Authorities in the Caribbean have warned the Kick ’Em Jenny (KeJ) underwater volcano could erupt within the next 24 hours. 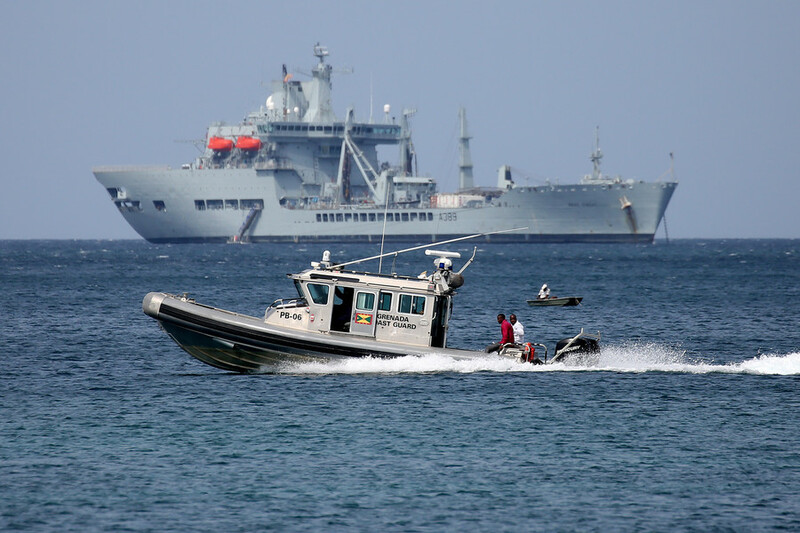 A 5km exclusion zone has been imposed by the government of Grenada. “We are monitoring the situation, which has been brought to our attention by the Seismic Research Centre (SRC) of the University of the West Indies in Trinidad,” Director of the Department of Emergency Management (DEM) Kerry Hinds said as cited by St Lucia Times. The alert level was raised from yellow to orange Wednesday, indicating a, “highly elevated level of seismic and/or fumarolic activity or other unusual activity. Eruption may begin with less than twenty-four hours notice.” KeJ is located along the key shipping route between St Vincent and Grenada. Seismologists believe there is no immediate danger to the region, including from tsunamis. Professor Richard Robertson, of the West Indies Seismic Research Centre (SRC) said that, in the event of an eruption, KeJ would not emit enough material to displace enough water for a tsunami, but the release of gas could reduce the buoyancy of ships nearby. 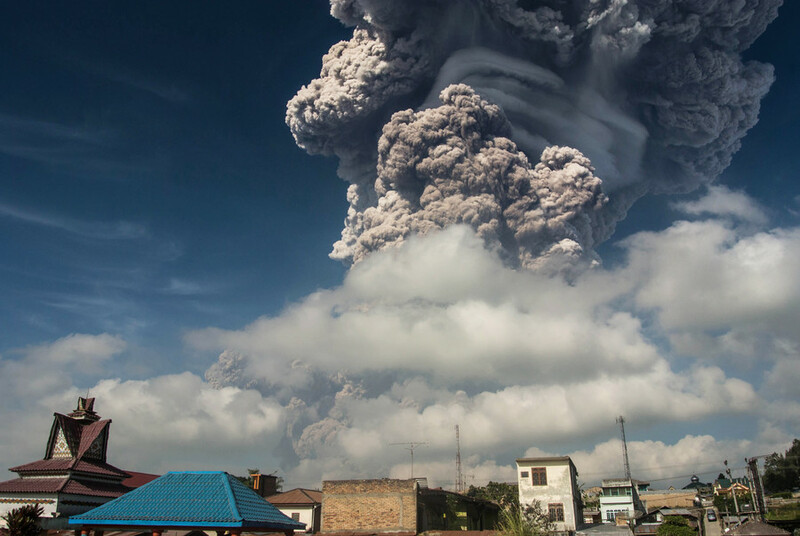 KeJ has erupted at least a dozen times since it was discovered in 1939 when a 270 meter-high (886ft) ash cloud was spotted billowing up from the sea. Based on analysis of decades of research, the volcano appears to erupt about every 10 years, but it has not caused any recorded deaths. 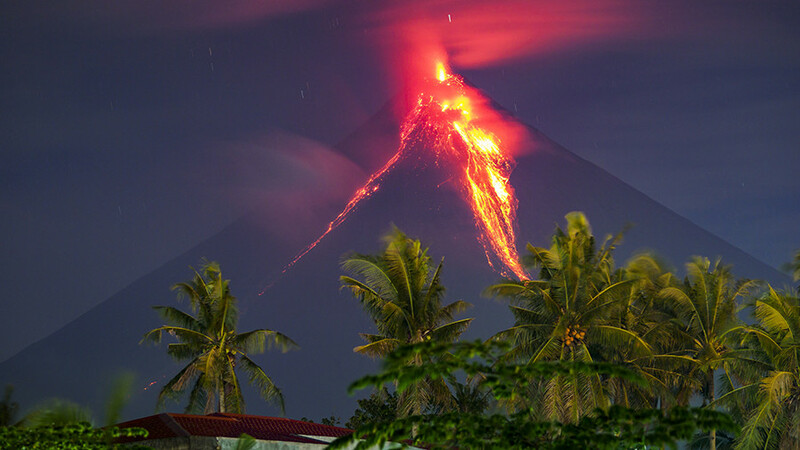 The electromagnetic energy emitted by satellites to study land-based volcanoes cannot penetrate the ocean's surface, precluding underwater, or ‘submarine’, volcanoes from longer-term space-based research programs. 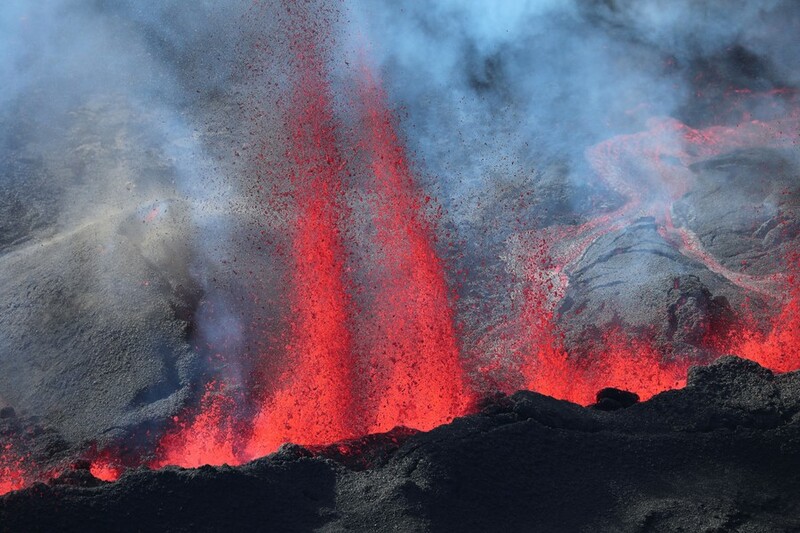 The scientific community knows comparatively little about submarine volcanoes as a result. Last year, Kick-'em-Jenny, thought to be named for the tumultuous waters that surround it, began erupting as a team from Imperial College London, Southampton and Liverpool universities, in collaboration with The University of the West Indies Seismic Research Centre (SRC), were collecting ocean-bottom seismometers. The team managed to record the immediate aftermath of the underwater eruption, direct observations of which are extremely rare. "There are surveys of the Kick-'em-Jenny area going back 30 years, but our survey in April 2017 is unique in that it immediately followed an eruption. 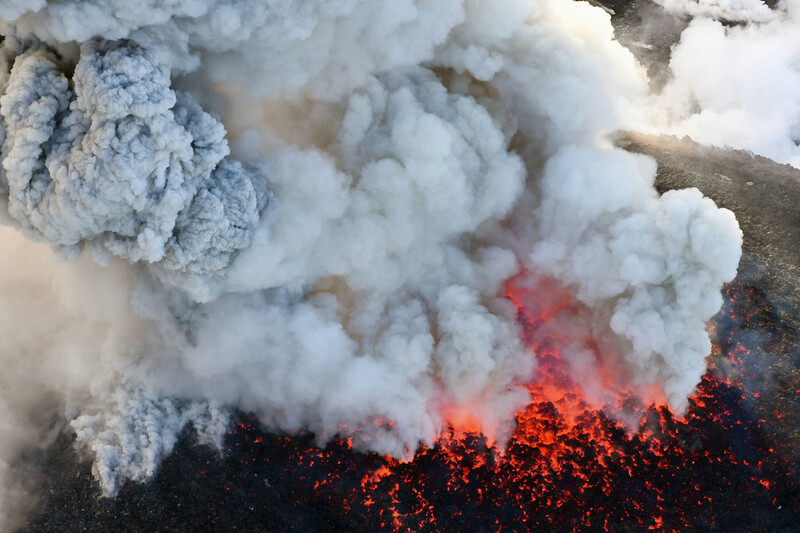 This gave us unprecedented data on what this volcanic activity actually looks like, rather than relying on interpreting seismic signals," Lead author PhD student Robert Allen, from the Department of Earth Science & Engineering at Imperial, said in a press release.